Apple September event invites have been rolled out and it is pretty sure that they are going to launch iPhone 7 on September 7th, 2016. Let’s see what Apple unfold this time, especially for those who are eagerly waiting for next generation iPhone. We are in the same line of people who are eager to know about its design, specifications and new features. According to one speculation, Apple wants to make an unhackable phone. 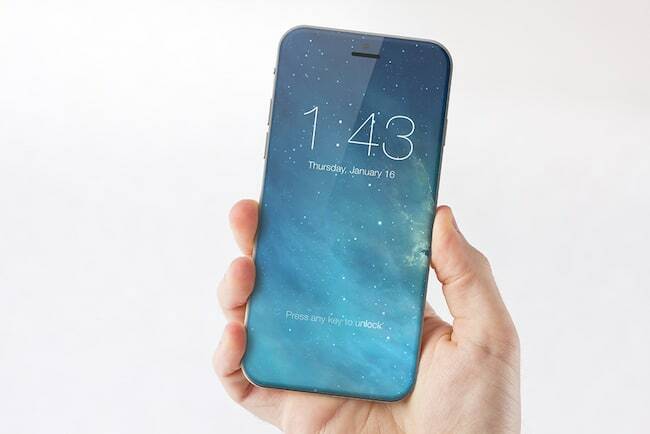 Many rumours like wireless charging or touchscreen display with built-in touch ID are in the air. Now, all those of you who are keenly interested in knowing what all Apple has in store for you and what you can expect in the new iPhone 7, this post is for you. 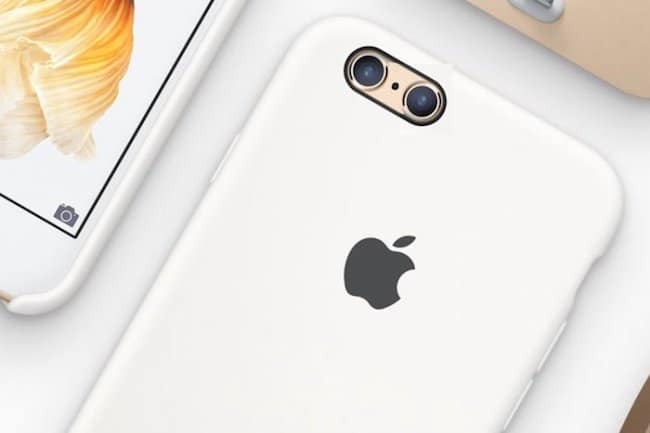 Read on to know what are the iPhone 7 expected features to be in there and let us know if these expected iPhone 7 features get you excited. Mobile phone needs to have smart connectivity and iPhone 7 is going to be a perfect example of it. Lightning port transfers power and data simultaneously due to the Apple’s smart connector. 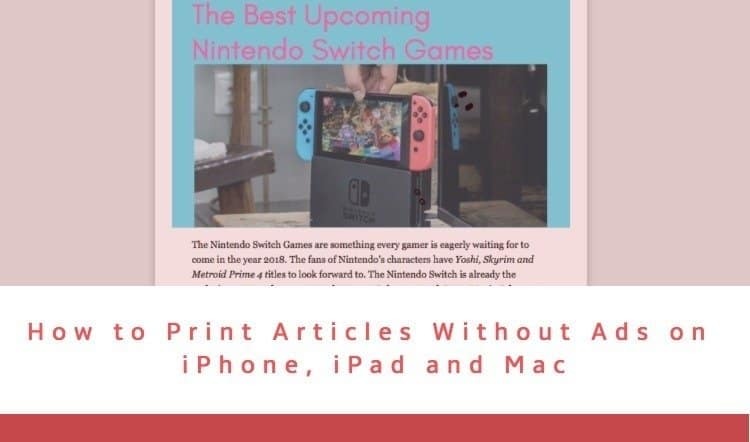 This feature helps the users to attach accessories like smart keyboards to iPad Pro and work without charging. There is a chance that iPhone 7 plus will include this feature. 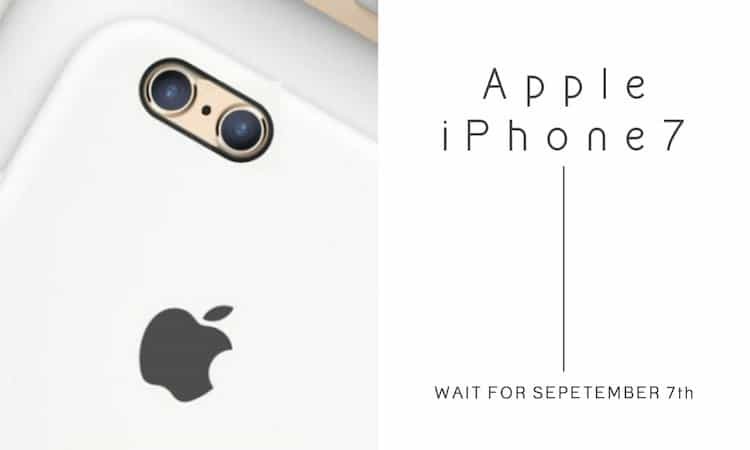 iPhone 7 may not come up with an upgraded camera because they have already replaced their old 8 MP camera with 12 MP rear and 5MP front camera in iPhone 6. It is anticipated that they will stick to the same this time, but there are chances that they might add some new features to make it work better. 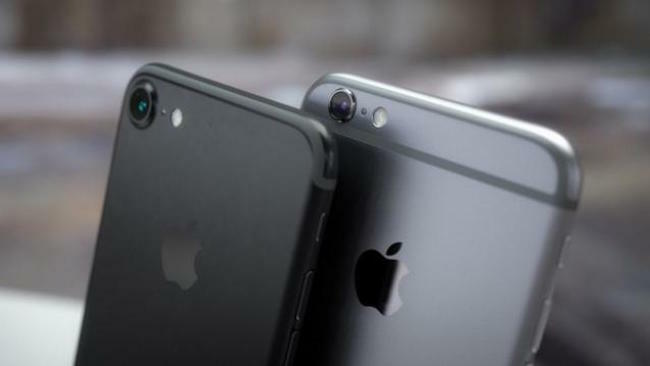 iPhone 7 plus is expected to have dual modules and an upgraded camera with bigger lenses for wide-angle of view. By doing so they want to catch up with the latest smart phones introduced by other manufacturers like LG and Huawei. Strong battery backup has become a mandate for smart phones now as most of the people open multiple application at a time and play online games which drains the battery quickly. Most of the companies have introduced their latest handsets with batteries that last longer than available version of iPhone. 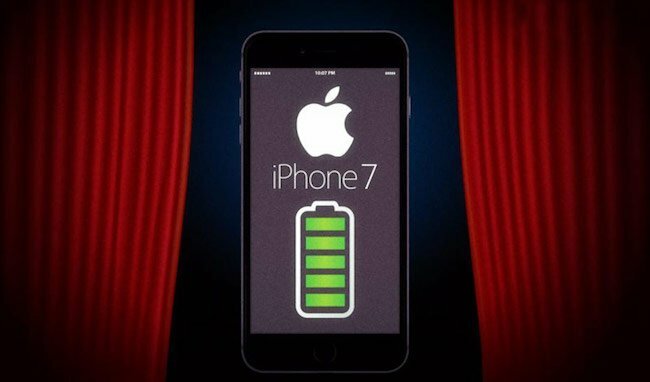 We believe that iPhone 7 will come with a powerful battery that can make your phone last longer and you can enjoy your favourite games or browse for longer hours. Rumours claim that iPhone 7 and iPhone 7 plus will come up with 3GB of RAM and 32GB internal memory in the base model as the older 16GB onboard storage doesn’t seem to be compatible with the new smartphones of similar range. 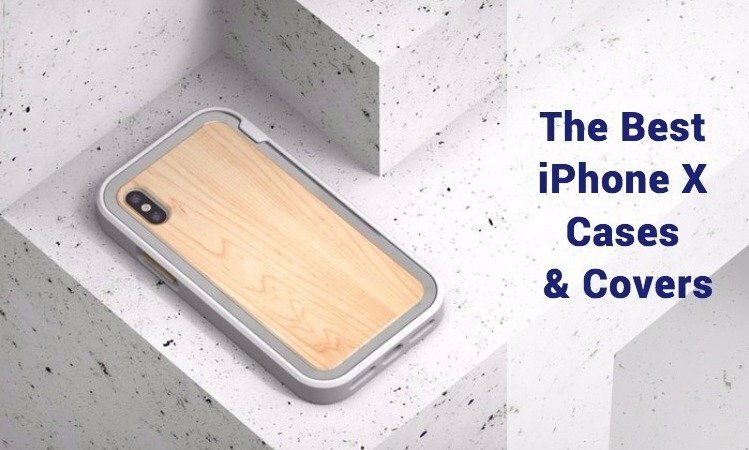 Extra storage is also essential because the new iPhone 7 plus is expected to have the highest quality dual-camera sensor and better quality photos need more space. 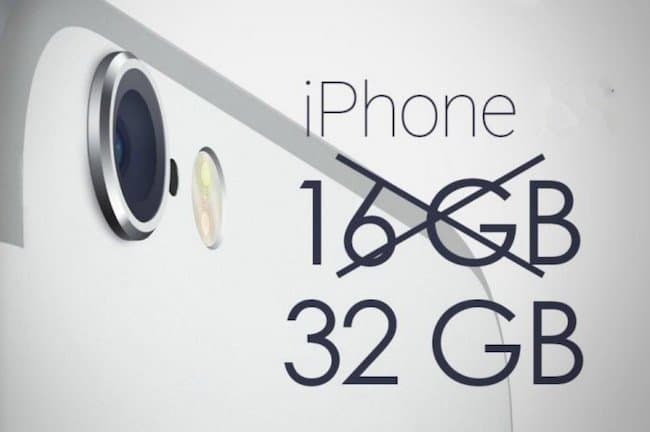 As per a leak out storage options can go as high as 256GB, which are essential for those users who loves iPhonography. Well, iPhone has been the most popular smartphone series in the past few years and if Apple wants to continue the legacy then need to come up with a phone that can overshadow others. 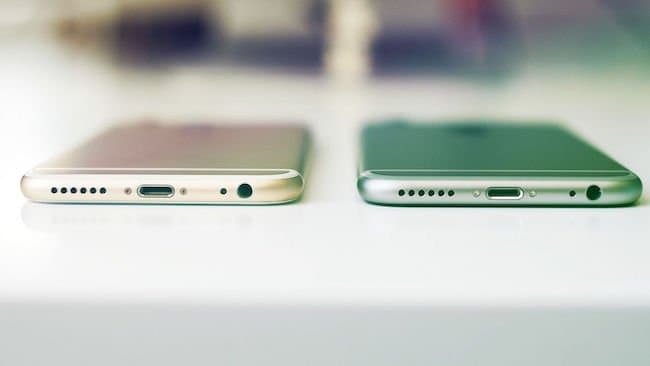 Well, this is actually not a feature, but seeing some reports and early iPhone 7 cases show that Apple will ditch the headphone jack in iPhone 7. We know that it is surely not a welcome feature but Apple might sell the iPhone 7 with an adapter that will help you to connect your existing headphones. If rival phones offer higher resolution and QHD or 4K display than iPhone 7 and iPhone 7 plus cannot afford to have something lower than that. Jump in resolution can play a major role for Apple’s next flagship. Till now iPhones have featured LCD display, but rumours suggest that this time they might switch to OLED (Organic Light-Emitting Diode). Few analysts believe that switching completely from LCD to OLED panel will take a couple of years. Apple is planning to buy over 100 million AMOLED panels of 5.5-inch screen size, says ‘Chinese Wall Street Journal’. People are hoping for edge-to-edge display and 3D touch as well after viewing few pictures of iPhone7. iPhone 7 will be powered by a hexa-core processor and since the OS was iOS 9 in iPhone 6, this time iOS 10 will be in iPhone 7 right from the box which offer advanced interface with improved applications. They should also upgrade RAM to 3GB considering dual-camera image processing and other additional features. So, these are some of the iPhone 7 expected features which we are sure users will love other than the removal of 3.5mm headphone jack. 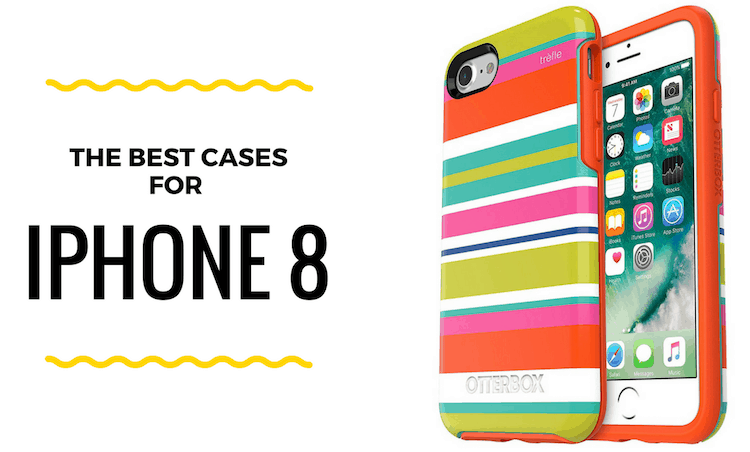 iPhone has always been the first choice of smartphone lovers and they have many reasons for it. Better connectivity, display, apps, no lagging, looks and design are the features that attract the consumers. From 2007 till 2015 they have introduced nine versions of iPhone series and each time successor was better than the predecessor. Nothing lasts forever and in the past few months other manufacturers have launched new smart phones with excellent features that deliver high quality and if Apple wants to make iPhone 7 its flagship then it needs to be made accordingly.